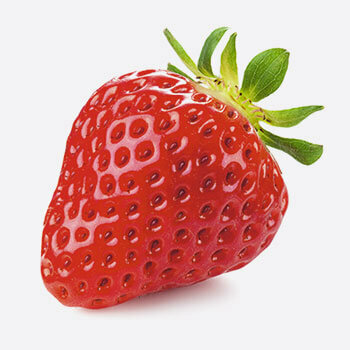 Be a great big brand strawberry! Now’s the time to supercharge your refresh with elegant leaflets, brochures or a new catalogue. It’s never been more affordable. 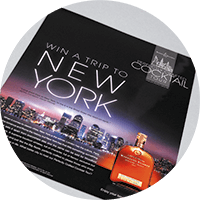 When you’ve got more to say, make your content more digestible by having your leaflets folded. Let the story unfold, page by page. 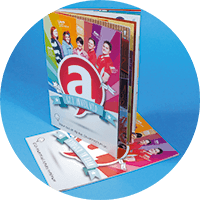 All the biggest brands use booklets to share their story. Consider how you could turn your business story into more than just a price list. The insides of our booklets are available in lightweight 100gsm paper up to luxurious 170gsm silk. If you’re mailing out your booklets, then it makes sense to opt for lighter paper. Stick to A5 or smaller to get the lowest postal rate. Choose the same paper throughout your booklet, or for the ultimate impression, opt for a thicker cover. Covers can be gloss or matt laminated, or for the most eye-catching look, pick StarMarque spot gloss highlights. If you’d like a different size or number of pages, just ask. 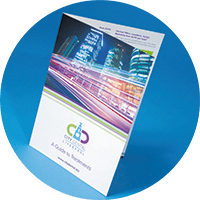 We print thousands of shapes and sizes of booklets every week.